This gallery features some of the beautiful spots close to my home in Kentucky. 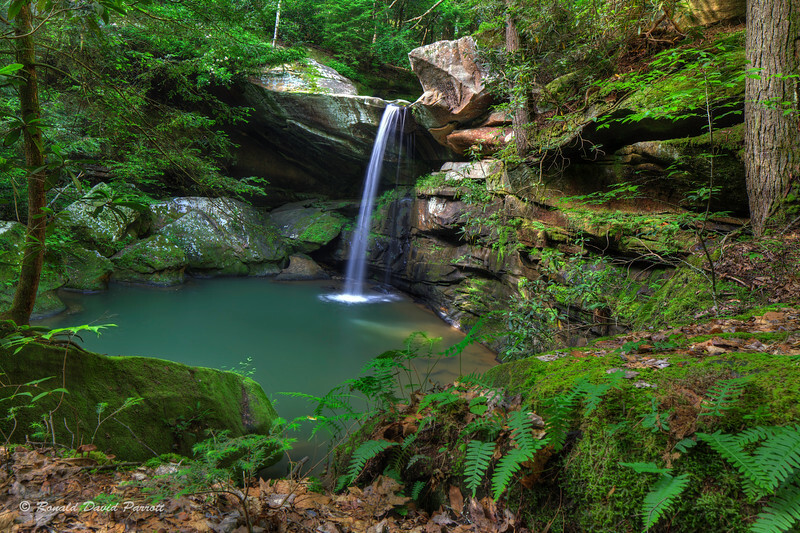 Flat Lick Falls is the scenic star in this part of the Daniel Boone National Forest. However, the surrounding area is also very beautiful.